Discussion in 'Videocards - AMD Radeon Catalyst Drivers Section' started by spectatorx, May 27, 2014. For detailed changelog wait few hours for amd to release it officialy. 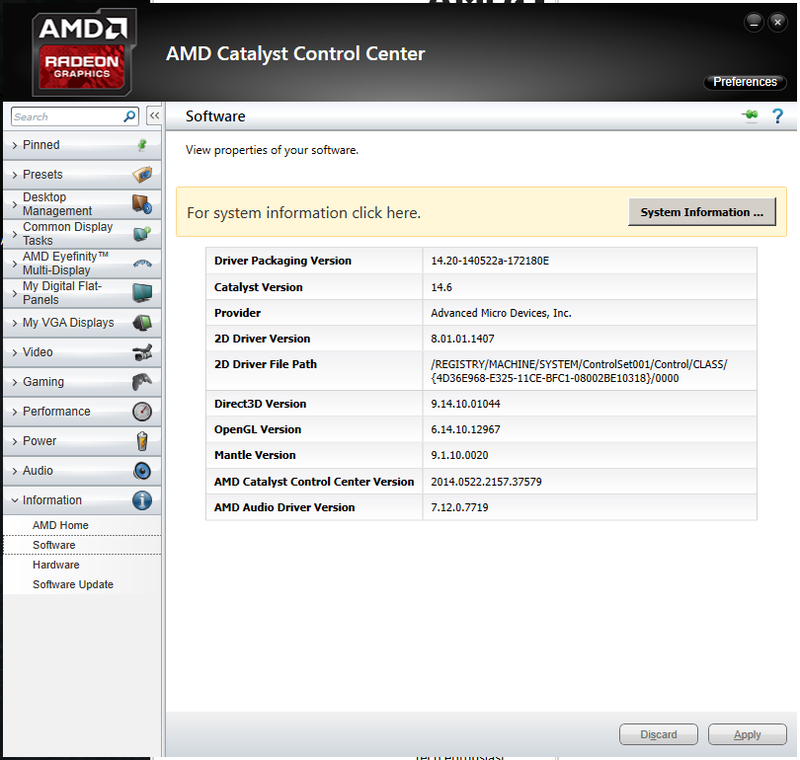 I posted about this in the 'Upcoming AMD Catalyst 14.6 driver slides' thread and confirm they are fine. Edit: Watch Dogs runs quite a bit better for me now, before it would dip below 30fps every so often, haven't seen it below 40fps yet! Please upload to an alternate host whoever gets it downloaded. The original link has stopped working, too many people downloading i suspect. It didn't stop to work, it just need long time to start download, up to few minutes. I was wondered with it too and that's why i said their download works a bit weird. I'm doing that now, but with my crappy internet it'll take about 30 mins! thanks for your efforts dude. Thanks for the upload Downloading! weird ^ never had any issues with detecting my TV, using HDMI. Please upload to an alternate host whoever gets it downloaded. I have no idea what causes it and how to fix it in other way than reverting driver to elder version. I reported it to amd with 14.4. Tip - if you're going to upload to Mega for others to download from, sign up for an account! That took 10 minutes in itself. Not sure if you could have chose a worse file sharing site. But thanks anyway. Thank you!! This one flies!